Finding the right tire for your car should not be a daunting task. Unfortunately, with the plethora of choices available, the average car owner does find tire shopping to be a difficult task, and usually resorts to going to the dealer to get the same tire installed that came with the vehicle, or go to a tire shop and use whatever recommendation they offer. Sure, this is the easy way out, but you also miss out on finding a tire that may suit your needs better and might also cost less money and save you some gas. Still interested? Keep reading for some factors to consider when selecting your own tires, as well as some tips. First off, there are three major tire types the average buyer needs to concern themselves with: summer, winter, and all-season. Summer tires are softer and generally provide more grip in dry and wet conditions than any other tire type, but at the cost of fuel economy and ride comfort. Because of the extra grip, summer tires have more rolling resistance, which means more energy is required to get the tire to roll, hence the compromised fuel economy. Summer tires are designed to be driven only in dry and wet conditions, and can harden and crack in freezing temperatures. The tread pattern on summer tires are usually designed to provide as much road contact as possible to provide the best grip in dry and wet conditions. Most performance vehicles will come equipped with summer tires as standard equipment, or at least have it as optional equipment. There are various types of summer tires available, but we will get to that later. Winter tires designed from materials intended to withstand freezing conditions, but provide less grip in dry conditions. Despite the lack of grip, the unique compound means the tire will be far more resistant to freezing and turning into hockey pucks in extreme winter weather. The tread pattern on winter tires are designed to be able to dig into snow to provide traction. The downside is the tread pattern offers less contact with the road, meaning there is less traction available on dry roads, although warm dry conditions can start to cause excessive wear. Winter tires are not generally equipped as standard equipment due to their unique single-purpose design and the tendency for excessive tire wear in warmer weather conditions. 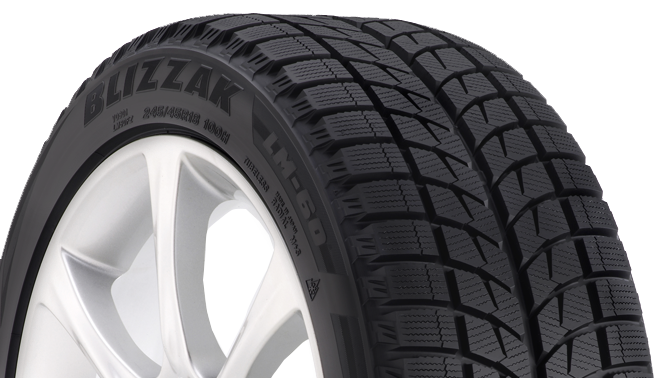 All-season tires, as the name implies, are designed to be used for all seasons. The harder compound means less grip, but also means lower rolling resistance, increased fuel economy and the ability to operate in lower temperatures than the much softer summer tire. While all-season tires are designed to function in all road conditions, they do not excel in any particular type of road condition. All-season tires will provide better dry and wet grip than a winter tire, but not compared to a summer tire. They will also allow operation in freezing temperatures and light snow, but cannot withstand quite the same freezing temperatures and snow depth as a dedicated winter tire. The tread pattern on an all-season tire is frequently a mix of summer and winter patterns, but each manufacturer mixes these patterns differently. Though all-season tires do not excel in any particular road condition, they do tend to excel in comfort and fuel economy, and is one of the reasons why most car manufacturers equip the majority of new cars with all-season tires. The other reason is it saves car manufacturers money when they can just pick one type of tire to equip on all cars across all markets. Now that you are somewhat familiar with the three major tire types available for purchase, we now need to take various factors into consideration to determine which of the three tire types to pick. The three factors I generally take into consideration are: environment, car, and driving need. First off, the car. You need to take into consideration what your car is designed for and how you use your car. Is it a pure sports car? A grocery getter? A luxury sport sedan? 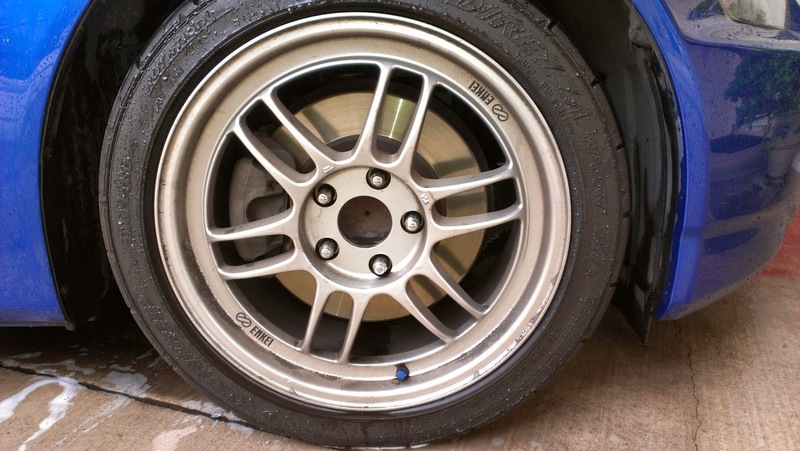 If you are driving a sports car or super car, the car most likely came with summer tires as standard equipment. When tuning and designing the car, the manufacturer tuned the suspension with summer tires in mind. In this case, you are going to want to stick with a summer tire. You can equip your super car or sports car with all-season tires, but because all-season tires provide less grip, you would be sacrificing the handling of the car. Plan on driving your sports car or super car in freezing winter weather? You are usually much better off getting a dedicated set of winter tires to use during the winter rather than compromising the handling characteristics of the vehicle and getting an all-season tire to use all the time. A daily grocery getter, like something out of Toyota's line up (SUVs included), will most likely be equipped with all-season tires. Comfort and economy are given the highest priority in these types of cars, so it makes sense to equip them with a tire that has a lower rolling resistance that would also be more comfortable. You can equip your grocery getter with summer tires, and it will most likely improve the handling of your vehicle, but usually at the cost of comfort and fuel economy. In the case of SUVs though, most tire manufacturers do not make a summer tire for large vehicles, so you are stuck picking all-season or winter tires anyway. Then there are cars such as luxury sport sedans. These are cars that are designed not only to be comfortable, but should also drive like a sports car when needed. Most manufacturers will equip these types of cars with a higher performance all-season tire in the interest of being able to sell the car across all markets, but will sometimes offer a summer tire as an option. The suspensions of these types of cars are already very sports car like, so any additional comfort provided by the all-season tire is negligible. Fuel economy will also not see a big change either going from the all-season tire to the optional summer tire. 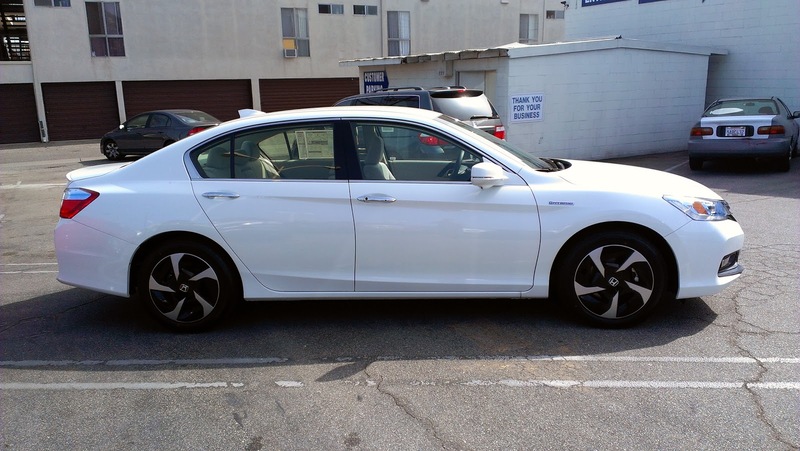 In the case of the sport sedan, environment will play a big part in choosing your tire. The environment your car will be spending the majority of its time in is a lot more important that some people tend to think. 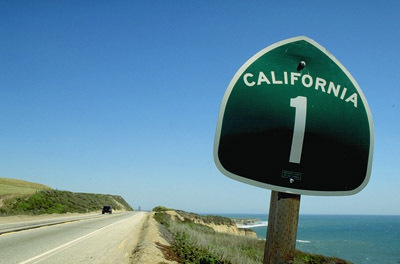 If you live in an environment like in Southern California, where you will only see dry and wet conditions all year, you can actually justify purchasing only a set of summer tires for your car. Do you occasionally see some light snow and freezing temps towards winter time? An all-season tire might be better for you. But if you happen to live in an area where the temperature drops well below freezing during the winter months with lots of heavy snow, but warms up nicely in the summer, you may want to invest in a set of summer tires for the dry months, and winter tires for the winter months. What you plan to do with your car is another important factor to consider. This will also help you decide on how aggressive of a tire you will need from the three main tire categories. Take the sports car or sport sedan for example. We already know that these are cars that will most likely be equipped with summer tires. How aggressive of a summer tire will depend on what you plan to do with it. 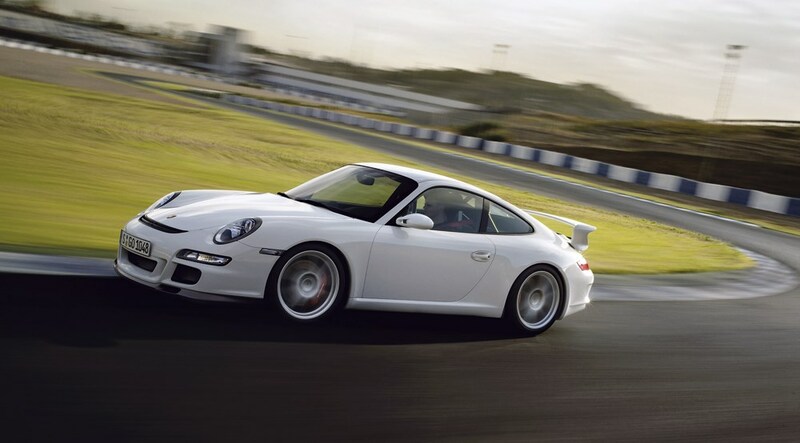 Are you expecting to take the car to track days or autocross events while still being able to drive the car home? Expect to be picking out a set of very aggressive and soft summer tires. You will get the maximum grip needed for driving on a track or throwing the car around an autocross, but at the expense of tire life. Are you planning on just doing some spirited mountain road driving? A less aggressive, slightly harder summer tire would be more ideal. You will still get plenty of grip, but will also get a tire with a longer lifespan. What if your needs range from occasional spirited driving to treating your car merely as a commuting appliance? The range of all-season tires goes from "almost summer tire like" aggressive, to pure fuel economy and comfort champions. 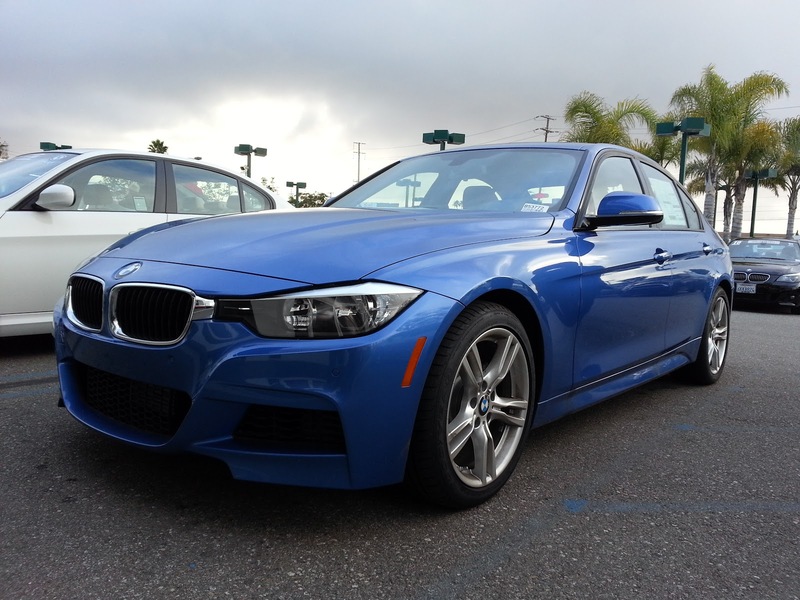 Have a sport sedan and do not want to ruin its driving dynamics? Stick to a more aggressive all-season tire. You will not get the same grip out of a summer tire, but it should still provide more than enough grip for some occasional spirited driving. Are you the hyper-miler in the Prius, trying to squeeze every last MPG out of their car? Get an eco-centric tire with low rolling resistance. In fact, some tire manufacturers even make tires specifically designed for use with Hybrids. If you are planning to drive in an area with light snow, an all-season tire will probably suffice. Considering how insane the winter weather has been in some areas, such as the North East, the last few months, with temperatures well below freezing and plenty of heavy snow, consider investing in a good set of winter tires and a separate set of winter wheels. For extremely heavy snow, some manufacturers also make winter tires that allow you to stud the tires for maximum traction in heavy snow. Keep in mind that the added benefit of a set of winter tires is that it extends the lifespan of your regular 3-season tires as well, so you ultimately do not necessarily pay more in the long run. There are plenty of resources out there today to help you make the right decision. Despite the plethora of resources though, I often find the Tire Rack to be one of the best resources online. Besides being a website to buy tires, wheels, and various other car accessories, the Tire Rack has plenty of resources to help you pick the right tire for your car and situation. If you still need help making your decision, the Tire Decision Guide helps you decide by asking you some simple questions about what you drive, where you drive your car, and how you drive your car. Narrowed down your choices to a few tires? If there are reviews available for the tires you are looking at, make sure to read them. When reading the reviews, check to see if you can find reviews written by people who drive a similar vehicle. This will help you get a good idea of how the tire may perform on your own vehicle. If a video review is available for a tire you are looking at, that is even better. A thorough video review will shed some light on how a car will handle and perform with a certain set of tires. If you can, strike up a relationship with your local tire shop manager. In my own experience, I find that guys who work at tire shops are generally much more helpful if you have a good relation with them. Being a good repeat customer also helps a lot when trying to bargain on the price and installation of your new tires. Most importantly, do not be afraid to ask questions! The Tire Rack always has extremely helpful people just a phone call away. You can also find the answers to a lot of tire related questions online as well. While many internet forums have reputations for being a giant cesspool of stupid, there are still people who are willing to be helpful and share their expertise. Even if you do not want to ask a question on a car forum, dig around a bit and you may end up finding someone who had the same question before you. 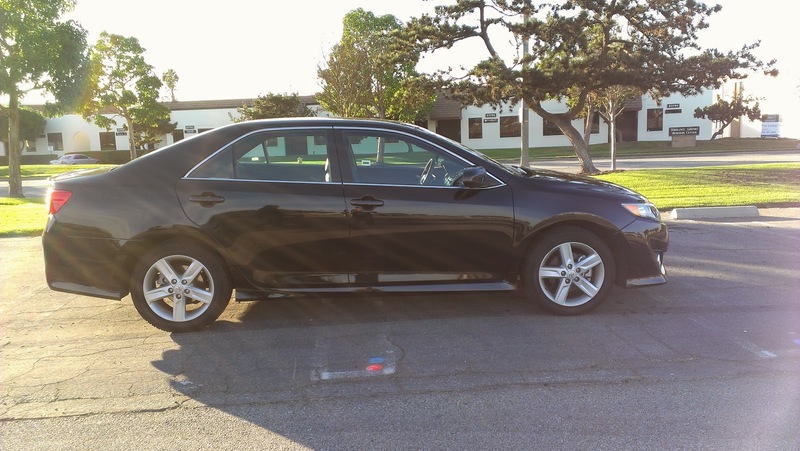 While there are still many things to consider regarding tires, I do hope that these general guidelines and tips will help give you a place to start should you decide to venture into buying your own tires. 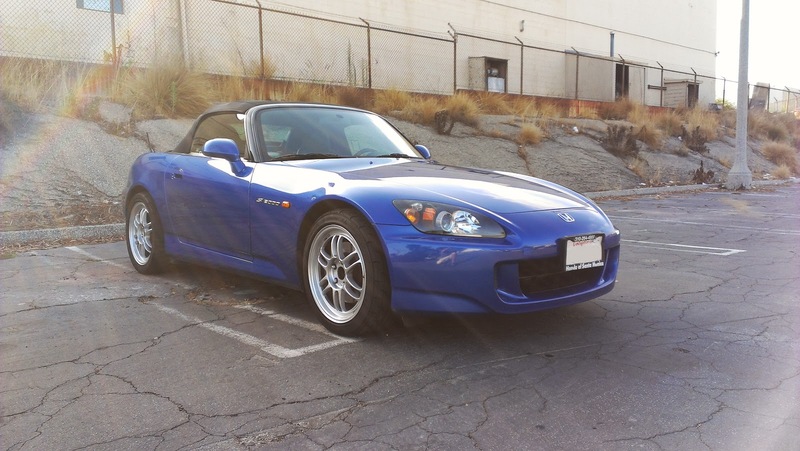 I myself recently bought a new set of tires for my S2000, and I will chronicle how I came to the decision on my new set of tires in my upcoming review. Stay tuned!